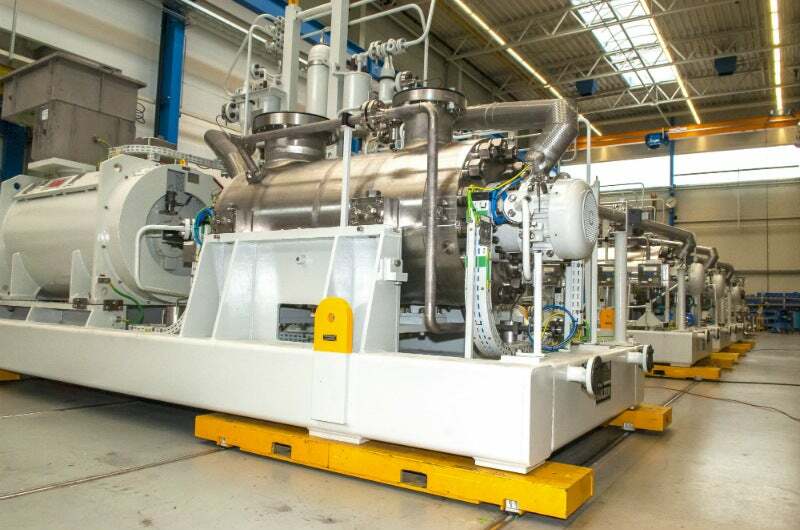 The Forsmark Kraftgrupp, part of the Vattenfall company, has awarded Sulzer with the delivery of six GSG barrel-type pumps for the nuclear power plant in Forsmark, Sweden. The pump packages will be installed in the independent core cooling system of units 1, 2, and 3, in order to provide cooling fluid to the reactor vessel in case of an emergency. The three reactors produce about one-sixth of the country’s energy consumption. The GSG cooling water pumps will be produced by the Sulzer factory in Bruchsal, Germany. It is one of the few factories in the world that is equipped to simulate a full string test, including the simulation of the plant’s system curve before the pumps are installed in the power plant. The pumps, including the driving diesel engines, will be qualified for seismic resistance. The robustness and reliability of Sulzer’s products was a main criterion for the pump selection. Sulzer has been manufacturing quality products for the nuclear market since the 1950s. The company offers its profound expertise and experience in this area to its customers.